With 20 years of international experience, Dr. Gerald Bassleer has written a pratical guide which is easy reading for the fish hobbiest, fish trader, veterinarian, fishery biologist and many others involved in the keeping of fish. 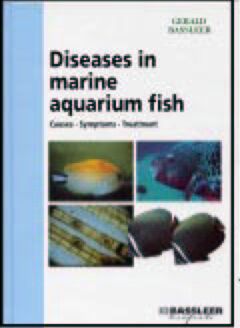 Instead of a comprehensive discussion of fish diseases, this book has covered the most important and common diseases which occur in aquaria. 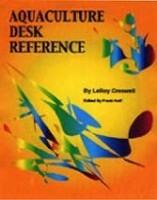 With over 300 color photographs, a visual approach is taken without scientific or complicated terminology. The goal of this book is to recognize the most common fish maladies, and to find simple treatments to cure problems early. Diseases of tropical aquarium fish have always been a difficult matter for the fish hobbyist because of a lack of knowledge about the disease origins.